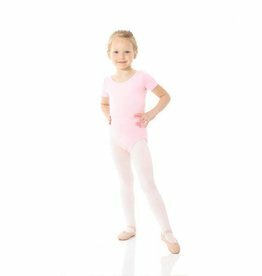 Mondor develops high performance tights and competition apparel, which meet the specific needs of athletes specializing in dance, figure skating and gymnastics. 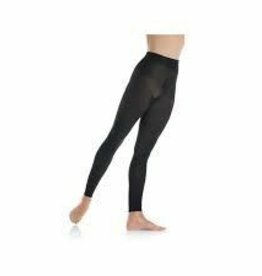 Mondor also provides comfortable, fashionable tights designed for active women. The focus behind Mondor has always been quality and fit. 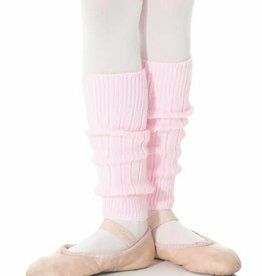 Ultra soft stirrup tights by Mondor for jazz, acro, and contemporary dance feature exceptional comfort, fit and leg-hugging performance. 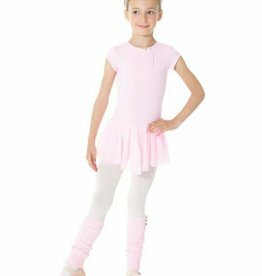 Adorable cap sleeve ballet dress for children features a bow applique at the neck line and double mesh skirt.